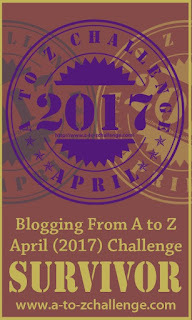 Deeply Trivial: Getting Excited for Blogging A to Z! 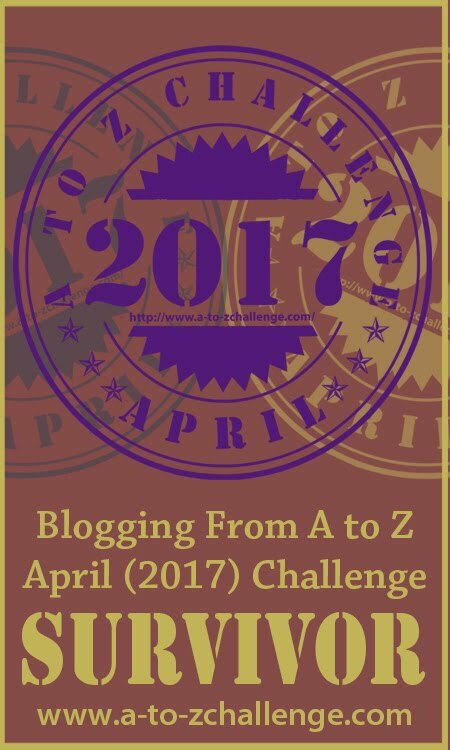 It's almost March, meaning it's almost time to start thinking about a theme and schedule for Blogging A to Z! 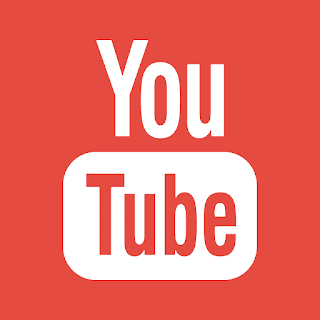 This will be my third year participating: last year, I blogged through the alphabet of statistics and the year before that, the alphabet of social psychology. And I have some fun ideas for this year. 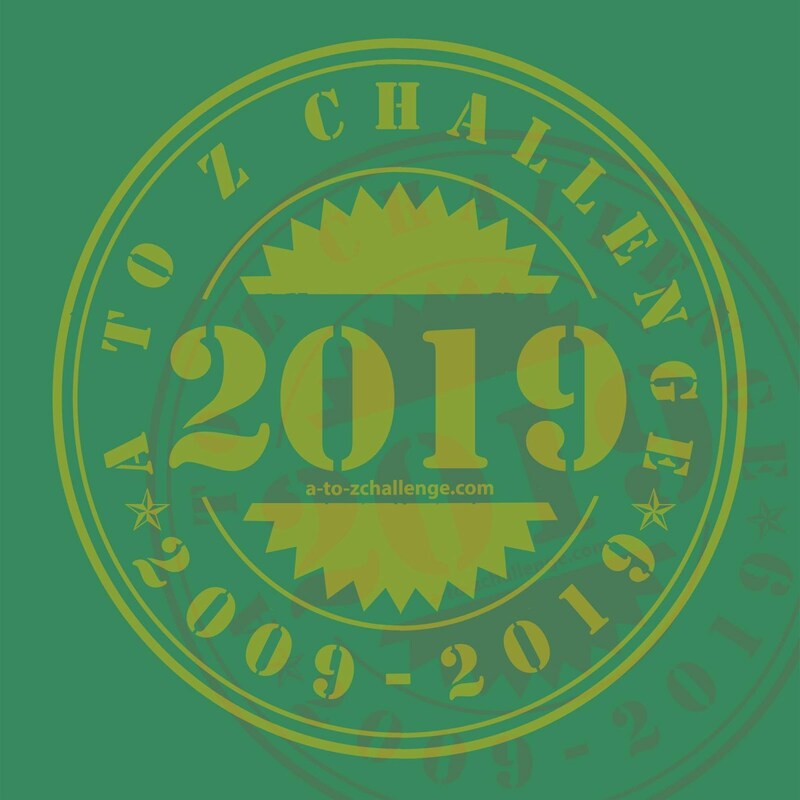 The A to Z Challenge Blog is already sharing important dates and a survey for anyone interested in participating. Sign-up opens March 5, and the theme reveal is set for March 19.